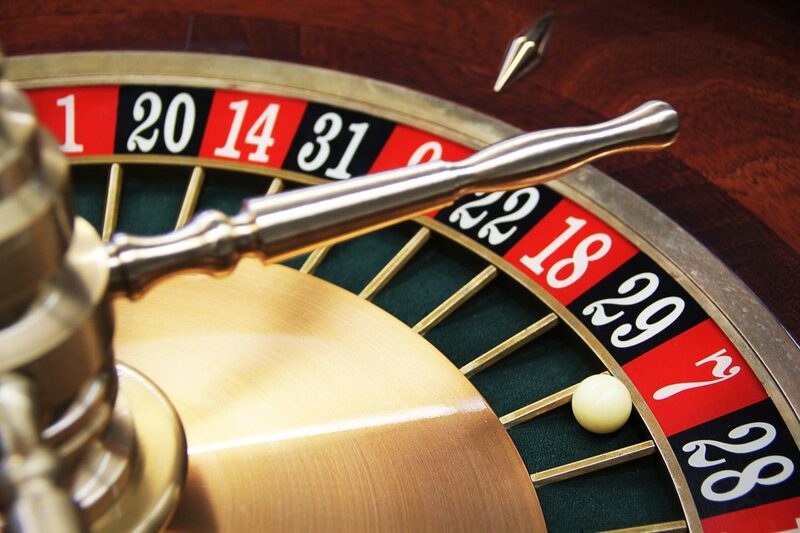 Exactly what is the difference between insurance and gambling? Chances are, when you’re in Vegas for NAB, if you go into a casino and try to place a bet on how long you are going to live, they won’t take the bet. But what’s the difference between this and going to your life insurance broker and buying a life insurance policy? Somebody, somewhere is taking a risk – is gambling that you are going to live a long and healthy life and they can keep the money, making a profit. I guess it’s a bit like buying an extended warranty on your car, or saying yes to the extra warranty as you buy your new television in Best Buy. It makes you feel safe, protected that your going to get many years of hassle-free use from your new product. With the Utah Scientific automatic 10-year warranty on all products you get this peace of mind, for free, and of course for 10 years. So are you a gambler, or do you normally buy insurance? Talk to us and we will ensure your peace of mind.